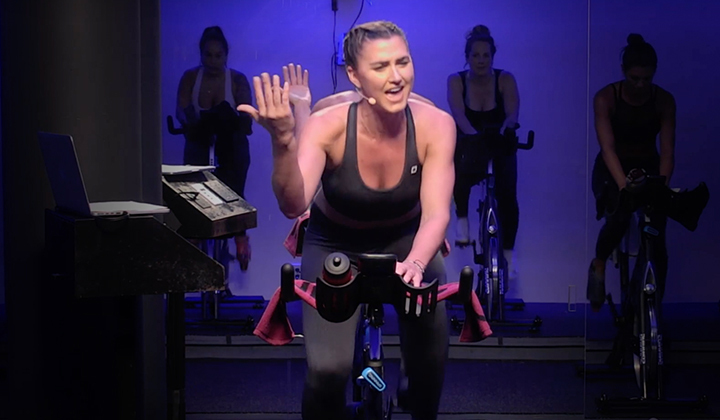 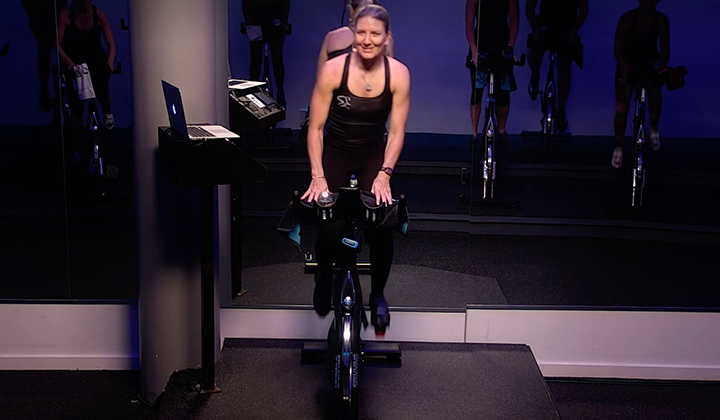 Let Spinning instructors Louise Hernandez, Joshua Taylor and Mike Michels take you on a 40-minute ride that will help you build the aerobic base needed to boost your endurance and get more from every ride. 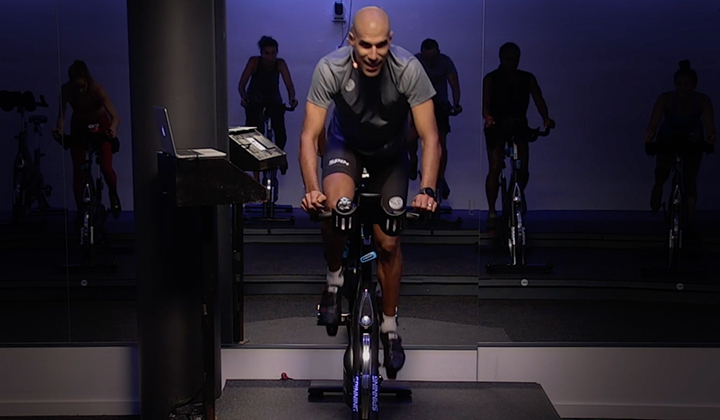 really like this workout gets motivated all 3 instructors work well togethwr. 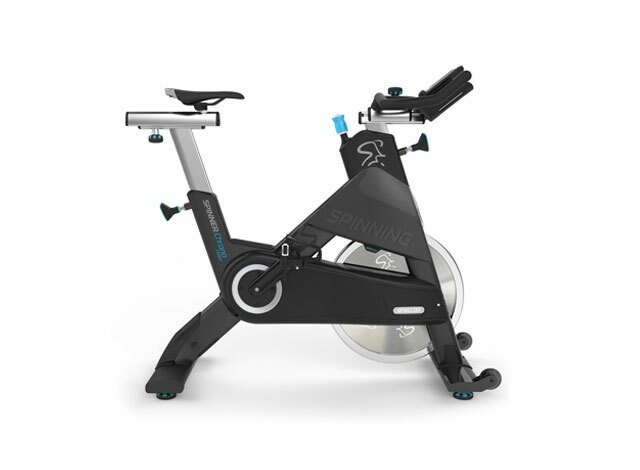 enjoy the music wish there were more music and louder, feels like I'm on a spin class in my own house.